With smoking becoming less and less popular in developed nations tobacco companies are looking at new areas and innovative products for growth. British American Tobacco, for example, tries to bolster its core business by being at the forefront of the e-cigarette revolution. As a result, the UK based tobacco company’s long-term future seems assured. British American Tobacco (LSE:BATS) is a global tobacco group that sells cigarettes in over 200 markets. Its portfolio consists of cigarettes, roll-your-own, cigar, pipe, and smokeless products. Among its most popular brands are Dunhill, Kent, Lucky Strike and Pall Mall. 125 million of the one billion adult smokers worldwide prefer the cigarettes of British American Tobacco on a daily basis. With a market share of £65 billion the tobacco manufacturer is the second largest international tobacco company, enjoying a market-leading position in over 50 countries. 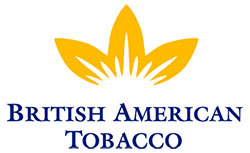 In 2013 British American Tobacco earned £15,260 in revenue and £4,199 in net income. Because of its continued strong performance, BAT shareholders have been enjoying growing dividends for 15 consecutive years already. 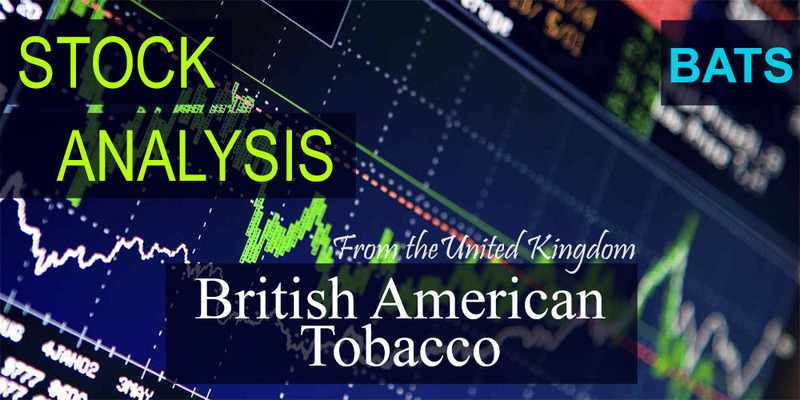 At its current price of £34.96 British American Tobacco yields 4.14% or £1.449. Even though the yield is high already, the 5- and 10-year dividend growth rate hovers around 14%, which is excellent. 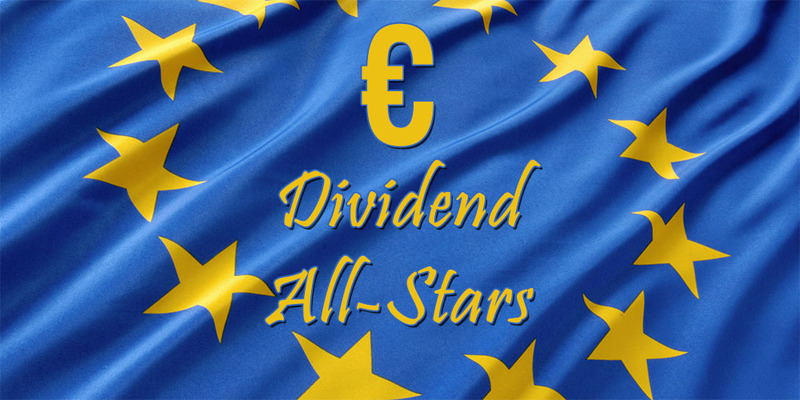 Because the earnings per share were £2.08 for 2013, the payout ratio remains high for European standards at 67%. 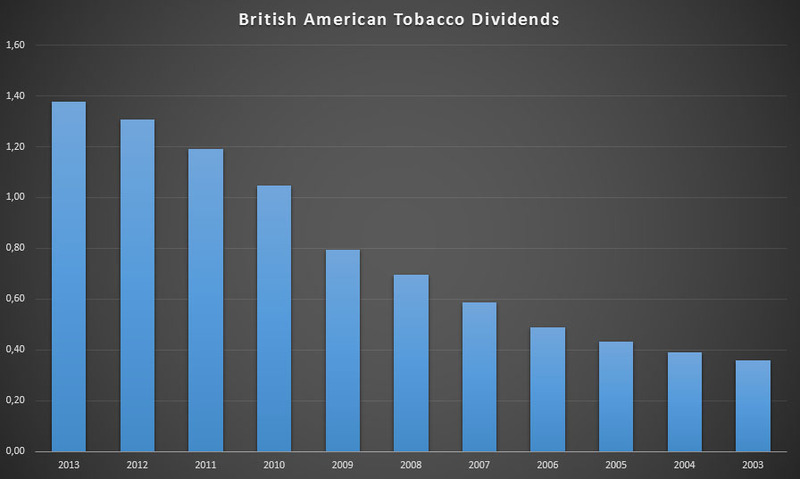 Although British American Tobacco has been able to boost its performance year after year, as shown by its 5-year EPS growth rate of 10.8%, ongoing tobacco litigation and restrictive policies by governments worldwide threaten the future business prospects of the UK cigarette manufacturer. That is why it increasingly focusses on less risky tobacco and nicotine products such as the e-cigarette Vype. Given its international operations the tobacco company also faces exchange rate risk, especially because much of its growth in traditional tobacco products stems from activities in emerging economies. While British American Tobacco benefited from currency swings in the past, the strong British Pound Sterling is likely to hurt the UK company’s business in the short-term. However, most of BAT’s international competitors face the same exogenous risks. Unlike its biggest direct rival, Philip Morris, British American Tobacco seems to enjoy a better starting position in the growing e-cigarettes industry. Even though it remains small when compared to traditional cigarettes, the e-cigarettes industry is already worth over $1 billion worldwide. With smokers showing high brand loyalty, being first out of the gates might provide British American Tobacco the edge it needs over its competitors in the future. Considering British American Tobbaco’s current P/E ratio of 18.25 most investors tend to agree that Britain’s sixth-largest corporation can rely on strong future performance. As such, BAT looks to be a fairly valued non-cyclical business. 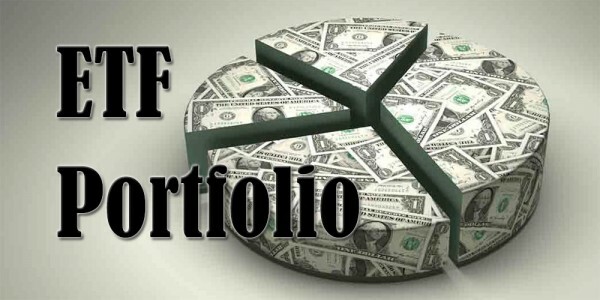 The company is furthermore loved by dividend growth investors, who appreciate the high yield and excellent growth rate from the past decade. Even though it currently trades in the upper range of its 52-week high, a 4% yield still provides a good entry point for this dividend powerhouse, especially because the UK does not apply a withholding tax on dividends. Although there are some systemic risks to the tobacco industry, it seems unlikely that British American Tobbaco’s future earnings are in danger given the addictive nature of cigarettes and the growing population of smokers worldwide. Individual investors should therefore also consider any ethical issues they might have when deciding to invest in a tobacco company like BAT. That’s why I’m currently torn over whether I should invest in British American Tobacco or not. Even though I appreciate a great business when I see one, I’m not sure I agree with the business model on a personal and moral level. How do you feel about investing in tobacco companies? Disclaimer: I do not recommend smoking or approve of smoking at all. I think it’s an extremely bad and unhealthy habit that should be avoided at all costs. 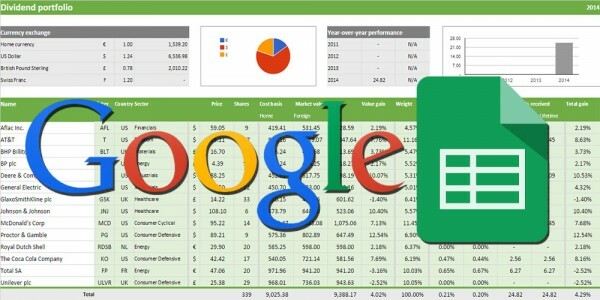 The above analysis should be considered purely informational. Cool analysis. I’m torn too. I currently don’t hold any tobacco companies because of moral reasons but would like to invest in this sector for the dividends and growth prospects 🙂 I wonder if there’s an easy way for Canadians to buy U.K. stocks. I suppose first I’ll need to buy some £s. Interesting that in some areas of the United States marijuana is legal to sell and smoke. Maybe one day we can invest in blue chip, dividend paying pot companies lol. Thanks for chiming in, Liquid! I don’t think I’ll go for tobacco companies at this time. 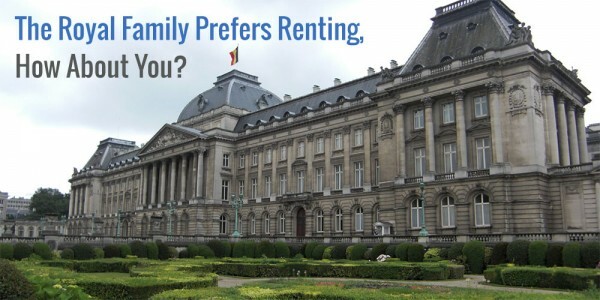 There are numerous great companies out there, so no reason to go for one which doesn’t align with my views. You could probably buy the stocks straight from the London Stock Exchange? That’s what I did. You only have to convert some of your Canadian Dollars to GBP. And the great thing is that the UK doesn’t have a foreign withholding tax, so you’re good there too. I’ve been looking for another dividend play. this may be it. We shall see… I really wanted to choose a fund (think VNQ). Good analysis! The tobacco is fairly stable with a loyal customer base. I believe in personal choice, and people do have the choice to make their own decisions. So I’m fine with owning share in PM. I don’t agree with defense companies though. Thanks for the post, cheers. Absolutely! No one forces people to smoke. Go with what feels right for you, Henry. I’m not one to judge. PM is a great company and a very stable dividend payer too!